It is seriously no secret that I am completely in love with breakfast. In our family it’s tradition to have a huge breakfast Christmas morning. I think – honestly – it was just my Mother’s way of keeping us busy for just a bit longer before we tore into presents. 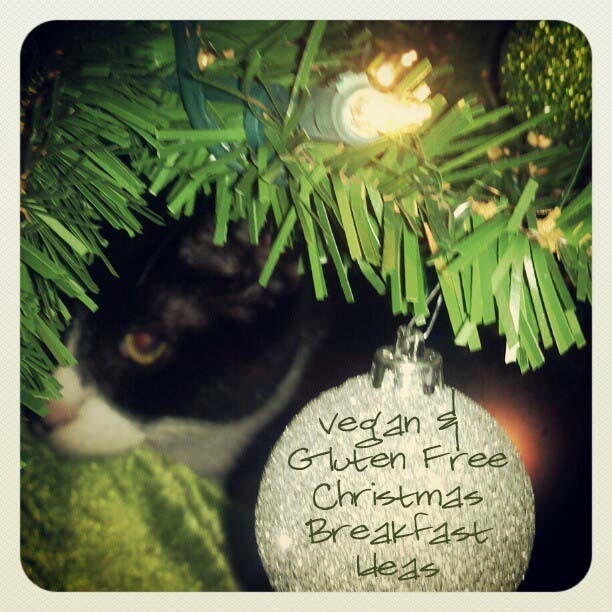 If you eat an alternative diet or follow a different-than-mainstream lifestyle the holidays can be confusing and hard to navigate – so – for you breakfast folks out there – here are some awesome vegan and gluten free breakfast suggestions for your Christmas morning. More of a lunch or dinner Christmas day feast type of family? Check out my Thanksgiving recipe round up of 2013, our Thanksgiving menu of 2013 as well as my 2014 round up and 2014 menu! I hope everyone has a FABULOUS Christmas! Soy Yogurt (Which you could pair with fruit, cinnamon, anything!) …or…top it with Grain Free Granola Clusters! Did I miss any of your favorites? What is your family’s Christmas food traditions?